The Dwarfs’ Gold is a new vertical game that can be configured for ten lines or thirty lines. It will work in six button or 10 button cabinets. In Dwarf’s Gold during a game that has no win the Bomber will come out randomly to throw bombs to explode the reels to give another winning chance. On some games that have no winning symbols the Digger will have a chance to dig out one to three Wild symbols in each spin for a better prize. 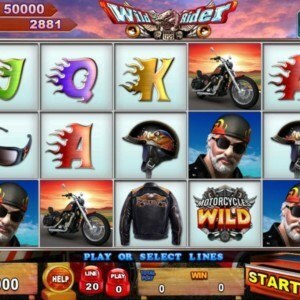 When three Jackpot symbols appear the Jackpot game will begin. The Dwarf will attack the Gold to win the Jackpot. 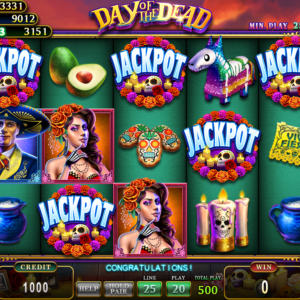 During the fever mode the player has a better chance to win the Jackpot. When three or more Bonus symbols appear the Bonus game will begin. The player can pick one of the six piles to discover the Gold. The player gets the Big Diamond prize after five pile of Gold are picked. The Diamond will multiply the total prize. 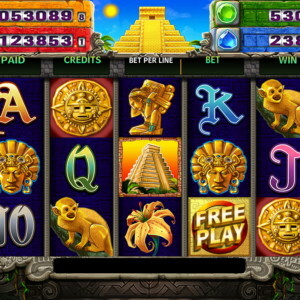 The bonus game ends when the player can not pick the Gold. Landing three Free Game symbols triggers the Free Game mode. The player can choose between the Bomber’s Free game or the Digger’s Free game. 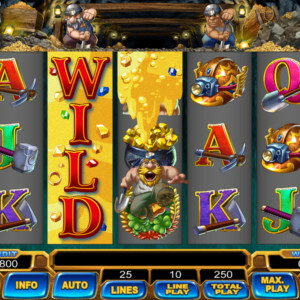 In the Diggers Free game there are twenty free spins with three Wild symbols in each spin. 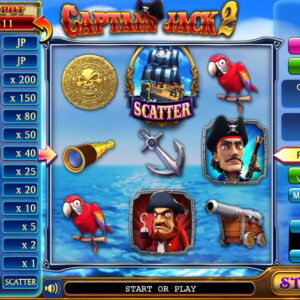 In the Bomber’s Free game there are ten free spins with Gold symbols added in some spins. If nine Gold symbols are collected the player will win the Mega Gold prize. 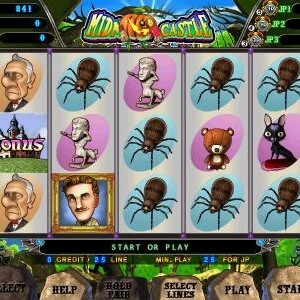 After winning a game the player may enter the Double game by clicking the Double button. The player must guess either the Bomber Dwarf or the Digger Dwarf. If the player choose correctly they win double the points.